Professional headset for greater productivity and amazing sound for calls and music. To block out distraction, the headset contains passive noise cancellation and has a special busy light that turns Red to let people know when you’re on the phone. You can also turn it on Manually when you don’t want to be disturbed. If you are heading out of the office, easily transfer your Skype for business and Lync PC calls to your smartphone and continue the call while on the go. The Jabra UC Voice 250 MS is a compact, behind-the-ear UC headset with a noise cancelling microphone and a flexible boom arm designed for professionals using UC applications on the go. Optimized for Microsoft Lync. Clearer talk with wind-noise reduction. Sitting closely and lightly behind your ear, the Jabra c250 EarWAVE - CORDED headset prevents wind and background and wind noise from interfering with your conversations. And with its carefully placed microphone, the sound quality is always crystal clear. When you wear Jabra C250 EarWAVE - CORDED, you hear every word. The headset can be operated easily simply plug it in and use the dedicated on-cord answer/end call-button. 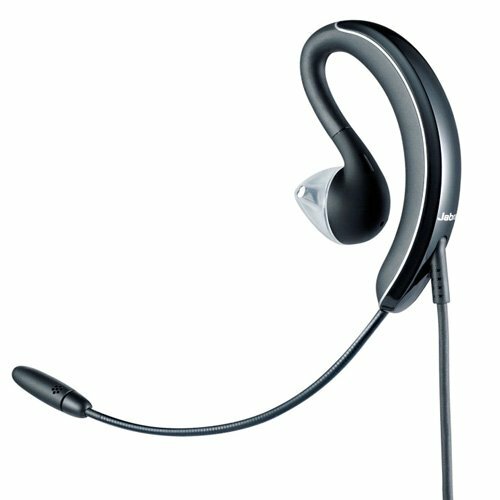 Jabra C250 EarWAVE - CORDED - 2.5mm Headset - Comes with 3.5mm jack for compatibility with most mobile- and Smartphones. With the advanced behind-the-ear wearing style, the Jabra C250 EarWAVE - CORDED is slim and comfortable and can be worn with ease all day long. Wear it to work, on the move or in the car. Clearer talk with wind-noise reduction. Sitting closely and lightly behind your ear, the Jabra WAVE - CORDED headset prevents wind and background and wind noise from interfering with your conversations. And with its carefully placed microphone, the sound quality is always crystal clear. When you wear Jabra WAVE - CORDED, you hear every word. 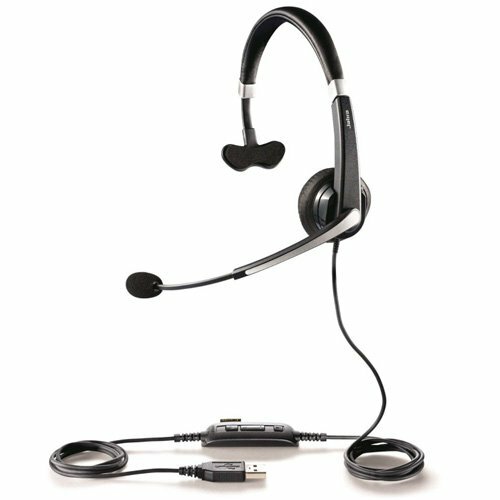 The headset can be operated easily simply plug it in and use the dedicated on-cord answer/end call-button. 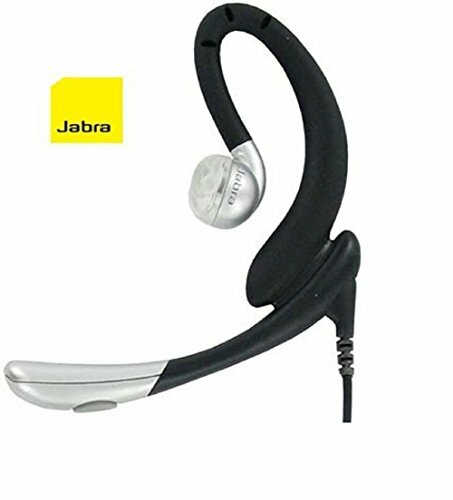 Jabra WAVE - CORDED - 3.5mm Headset - Comes with 2.5mm jack for compatibility with most mobile and Smartphones. 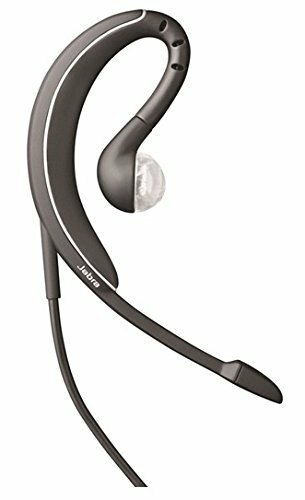 With the advanced behind-the-ear wearing style, the Jabra WAVE - CORDED is slim and comfortable and can be worn with ease all day long. Wear it to work, on the move or in the car. The Jabra UC Voice 550 is a full-featured stereo headset ideal for professional users who need comfort and reliability. Padded headbands, wideband sound, and noise cancelling microphones deliver professional grade performance. Clearer talk with wind-noise reduction. Sitting closely and lightly behind your ear, the Jabra PivotBoom EarWAVE - CORDED headset prevents wind and background and wind noise from interfering with your conversations. And with its carefully placed microphone, the sound quality is always crystal clear. When you wear Jabra PivotBoom EarWAVE - CORDED, you hear every word. 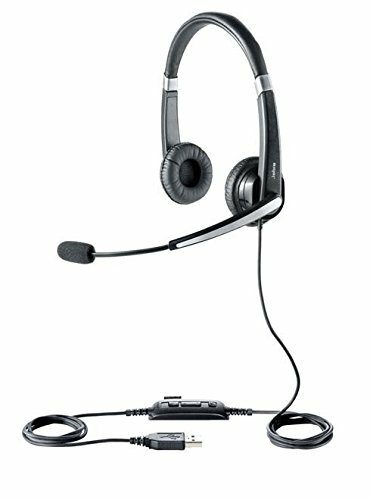 The headset can be operated easily simply plug it in and use the dedicated on-cord answer/end call-button. 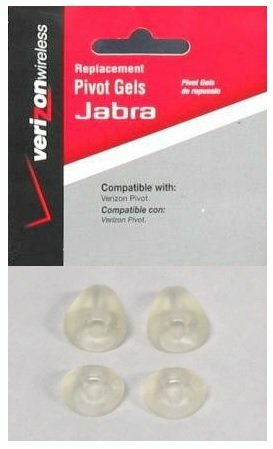 Jabra PivotBoom EarWAVE - CORDED - 2.5mm Headset - Comes with 3.5mm adapter for compatibility with most mobile- and Smartphones. With the advanced behind-the-ear wearing style, the Jabra PivotBoom EarWAVE - CORDED is slim and comfortable and can be worn with ease all day long. Wear it to work, on the move or in the car. 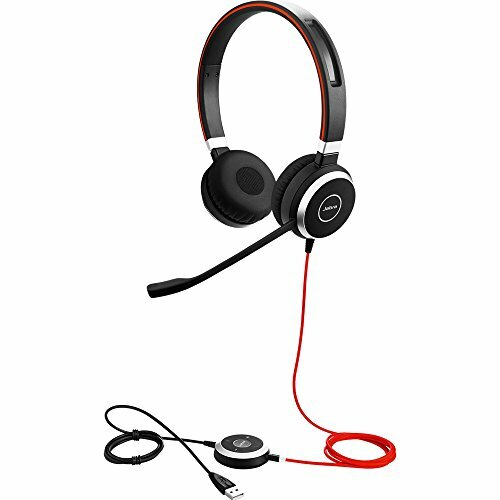 This Jabra headset features a boom style microphone that sports unique Jabra Flex Grip design that provides the most comfortable and stable fit possible. The boom style headset is built on a pivot that will provide for the most optimal microphone placement need for those perfectly clear conversations. The microphone also houses noise canceling technology to ensure the best in quality conversations. The inline microphone also features an easy one touch answer-end button for easy call management. The Jabra UC Voice 550 is a full-featured monaural headset ideal for professional users who need comfort and reliability. Padded headbands, wideband sound, and noise cancelling microphones deliver professional grade performance. Optimized for Microsoft Lync. 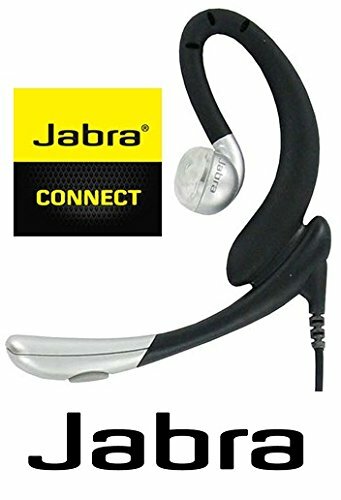 Shopping Results for "Jabra Corded Headset"